Get tips on growing your brand as a creative, seeking out collaborations and finances in this networking event with industry professionals. 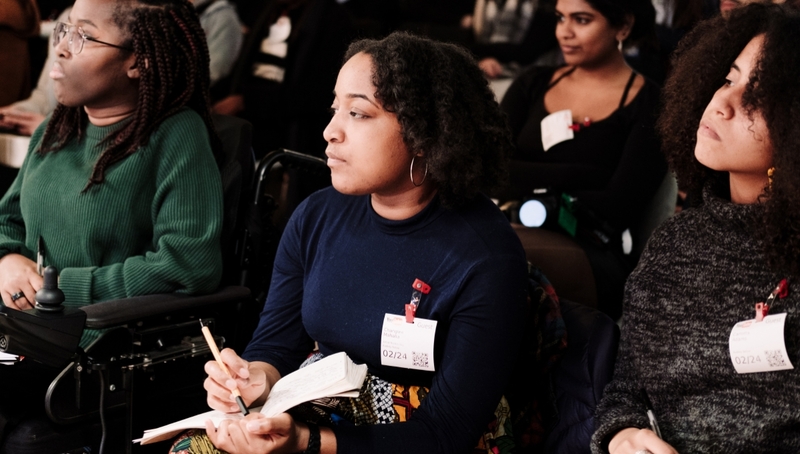 The event will be held in the Roundhouse Bar and Café and will work in a speed-dating format and will led by femmes of colour who are inspiring and leading figures in in music, radio and journalism. 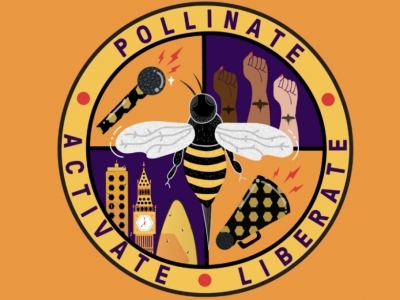 Panelists for the evening will be Gin of Resis’Dance, SOAS Radio Station Manager Miia Laine, SOAS Radio presenter Shuanise Odunaiyaand, director of Hive City Legacy Lisa Fa’alafi, designer and performer, Gal-dem Politics Editor Leah Cowan. After the session, get inspired, share your ideas with other attendees and enrich your contact lists; you never know who will be your next ally. This event is fully booked, you will be automatically added to the waiting list and we will let you know as soon as possible if a place becomes available. Places are limited and are first come, first served. The event with take place in the Roundhouse Bar and Café.